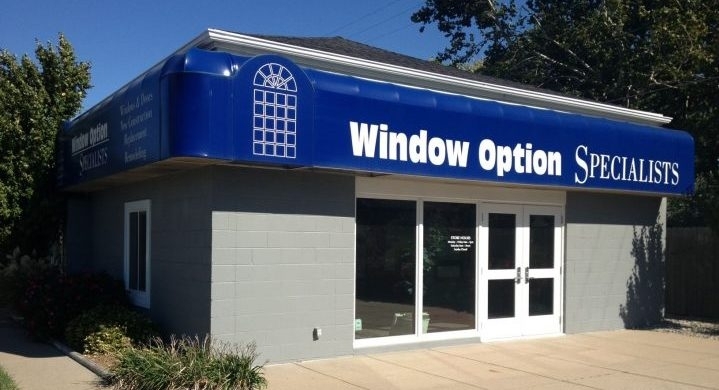 Every associate at Window Option Specialist is highly trained to serve our clients. Our comprehensive market knowledge and craftsmanship expertise puts you in good hands with each and every associate. Our focus on continued education reaches every employee from sales associate to designer. 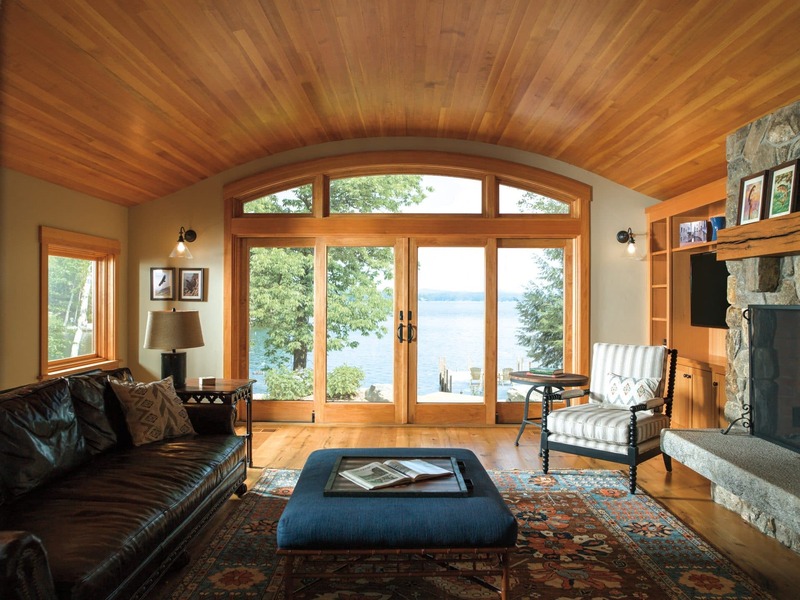 To elevate homes in Lincoln, Nebraska with top-quality windows and doors using expertise and maximum care.